The Florida tournament was the first state the YSF began their spring program in 2009. 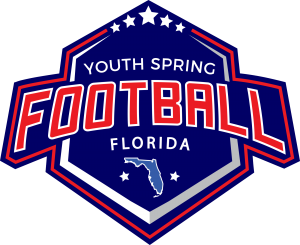 Following spreading into the entire state of Florida and their explosive growth over the next 8 years to the largest spring tackle football tournament in the United States, YSF set about on an expansion plan. In 2017 YSF opened up the states of Alabama and Georgia with a tournament that started with the same format as Florida began back in 2009. 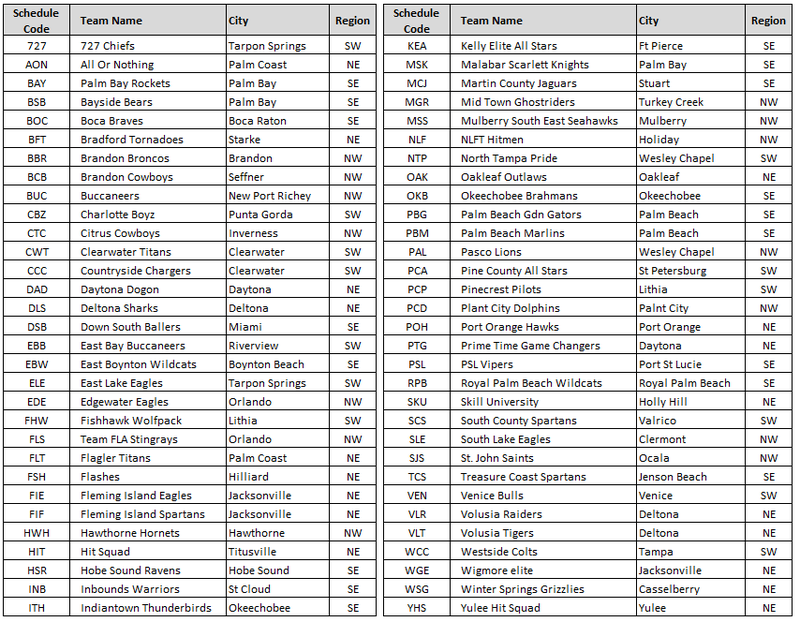 Multiple Florida based teams participated in the YSF's sponsored travel program to go up play GA and AL teams. Following last season's regular season games, the Georgia and Alabama champions then traveled down to Titusville to play the Florida State Champions, and so began a regional spring tournament. 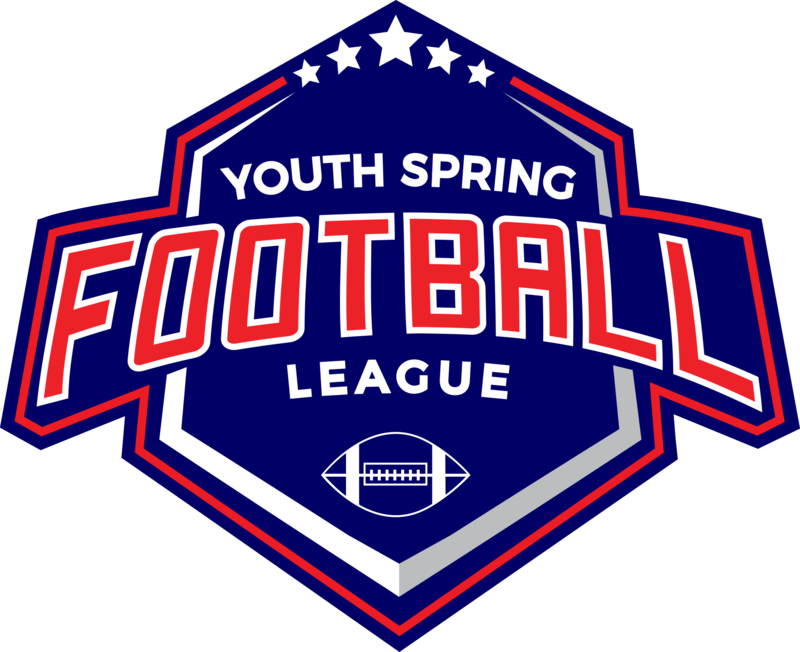 In 2018 YSF will expand into the South Carolina and Tennessee markets and using all regional teams launch a spring tournament in those states. Call your Florida State representative and join YSF tournaments today and find out why so many coaches are have fun in the Spring! VERY IMPORTANT – Pro Bowl coaches will be contacting all the players on their teams very soon. Coaches phones and emails are detailed if players want to contact their coach independently. The Tiny Mite West team coach will be assigned shortly. Players MUST attend their corresponding State Championship game at the YSF State Championships at Daytona Municipal Stadium to collect their jerseys, be presented on the Jumbo tron and attend their first pro bowl practice. 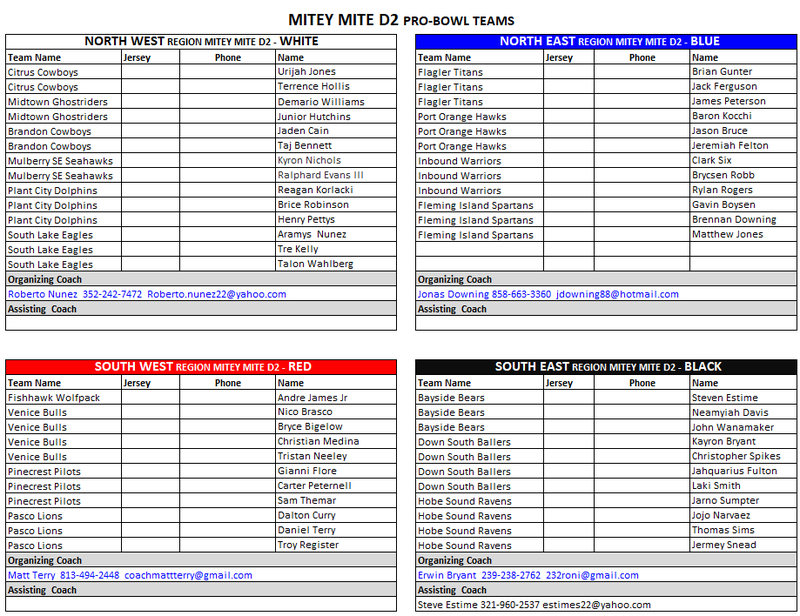 Below is detailed the rosters for each team and the date that each Pro Bowl team should attend their State Championship games. What time do I have to be at the State Championships to get my Pro Bowl Jersey? What time are my Pro Bowl games at the Plant City Field on May 4th, 2019? Latest Coaches Email Update #5 New! PLEASE keep checking your schedules for the first 2 weeks as they may well change. 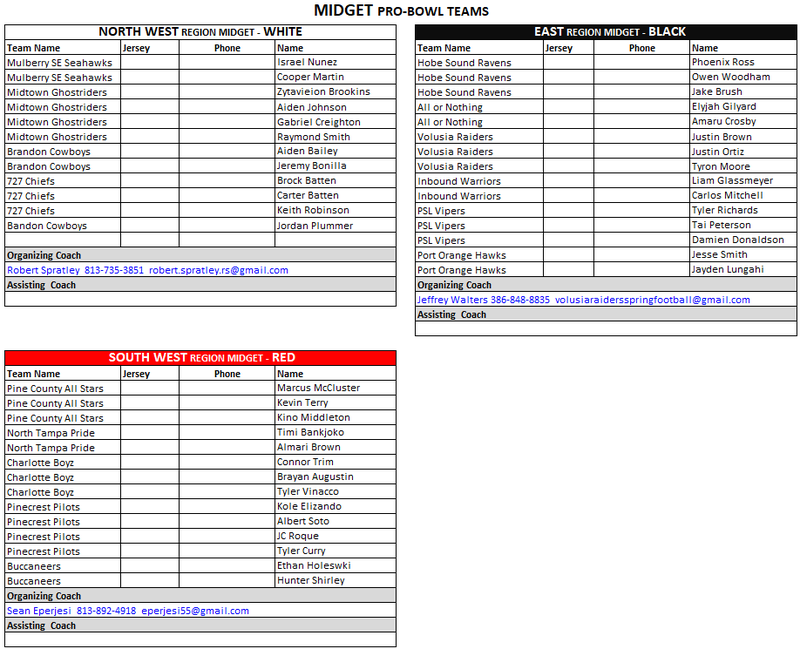 There will be only ONE division for the Supers and Midgets this season. Out of division games (i.e. D1 vs D2) do NOT count for the win/loss or points for/against. Play the game for fun. If you have requested your travel trips to GA, TN or AL you will very likely be travelling on 3/23/19 which is the 5th week of the season. Your schedule will show “No scheduled game yet”. 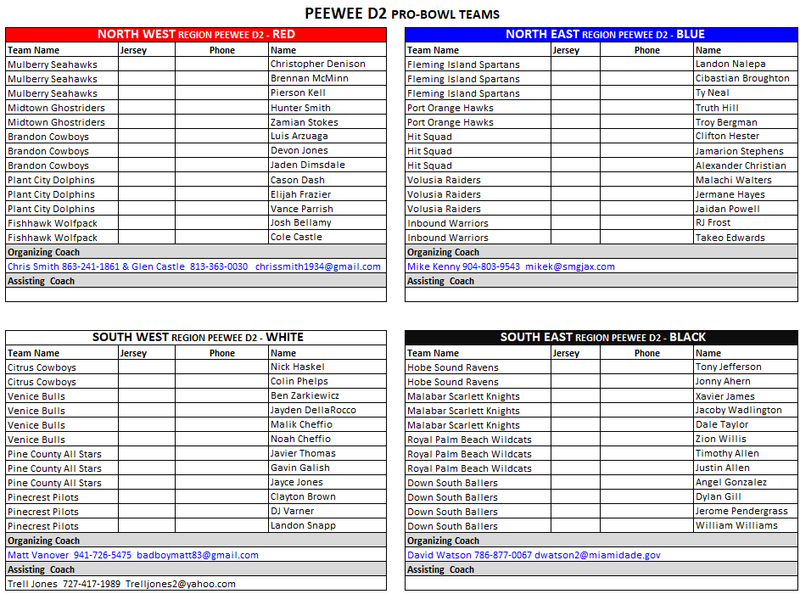 The times and teams you will play will only populate once we release the out of state schedules in the next few weeks. If you have issues please call Sandy on 813 728 6747. But if you did not give me a schedule request and you suddenly realized you need it, sadly you are too late! Who's dropping dimes 🎯 this week in Round 2 of the Playoffs? Comment your team! Thumbs up to everyone advancing to Round 2 of the Playoffs! To everyone else keep grinding and competing and thank you for making the tournament such a great experience! The playoff brackets have been released. Please use these picture brackets for now, However, the schedules will be updated to the online system and show up in your team consoles exactly like the regular season very shortly. One of the State Championship games from last year .... This year we head to the Daytona Stadium!!! ALL COACHES - ALERT! ALERT! Everyone should read this now ASAP!!! Check out your leagues latest Scores! Check out your leagues latest Standings! Check out your Teams' Schedule as well as your opponents!